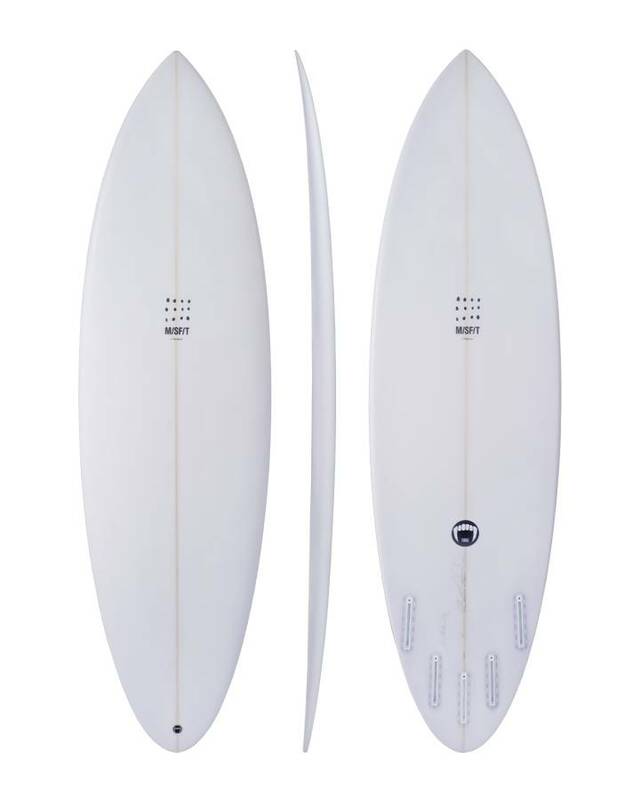 See our range of Surfboards for Big Guys on Boardcave.com to help you catch more waves and stay in the critical part of the wave. 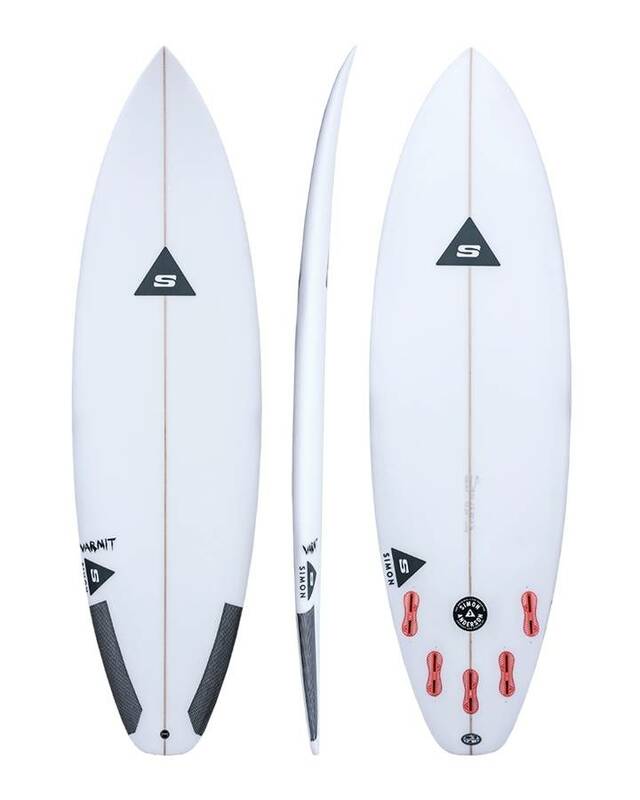 With many shapers these days not catering for the bigger or larger surfers, it can be hard to find a performance board or cruiser for your surfing needs. 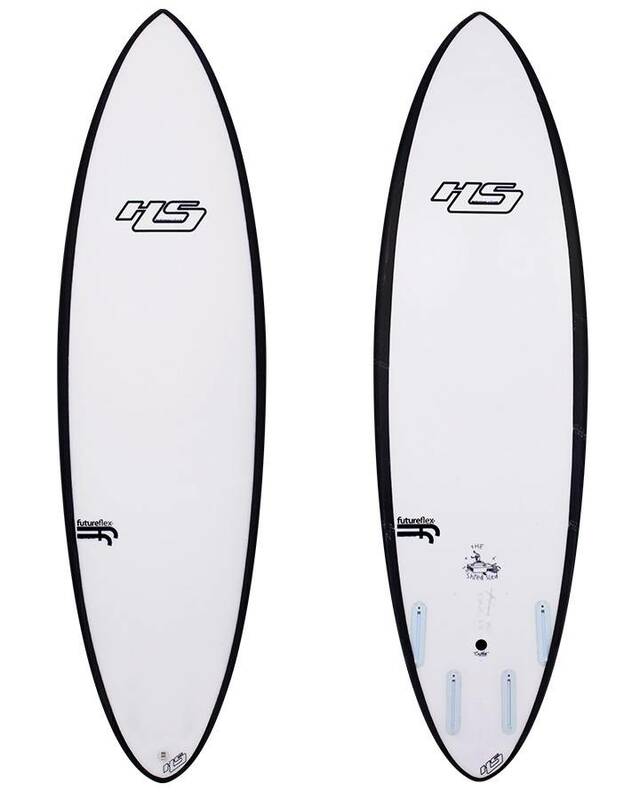 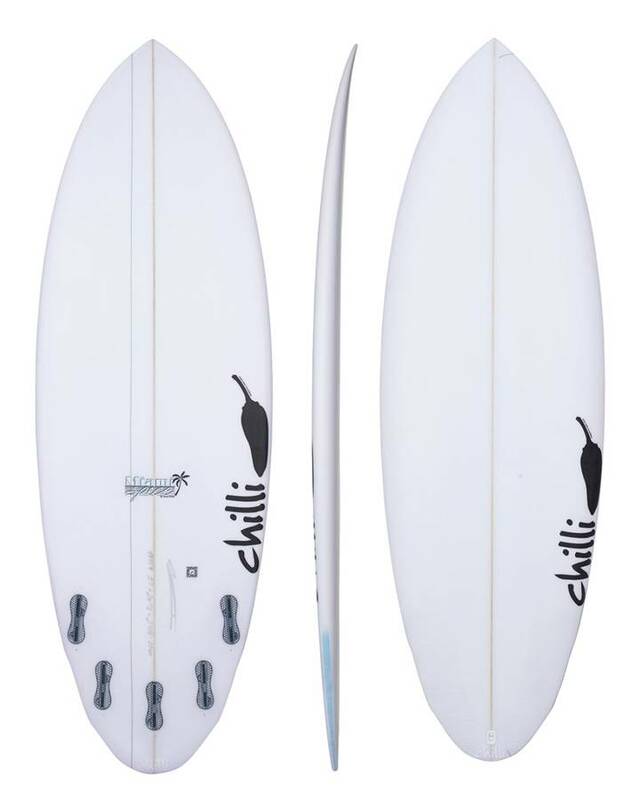 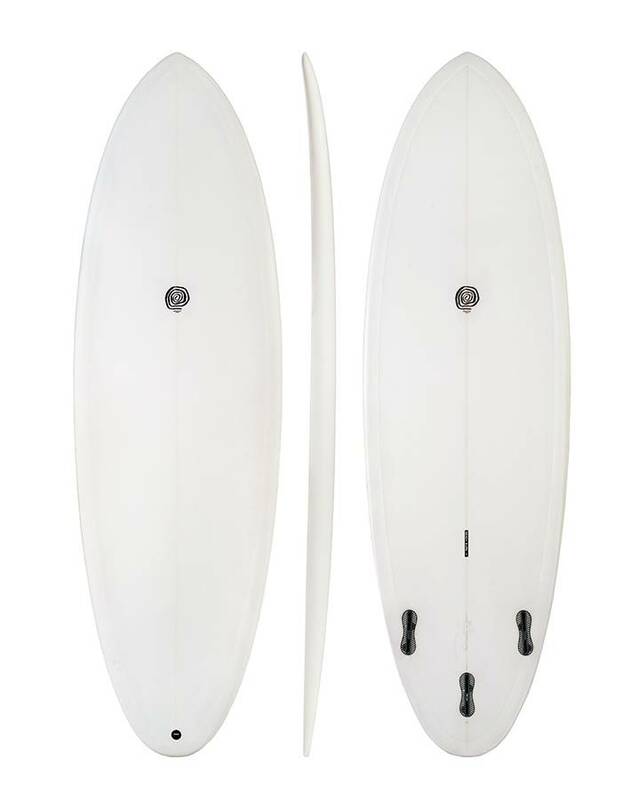 Chat Live on Boardcave.com or even use the Board Engine to find a selection of surfboard models for the bigger surfer. 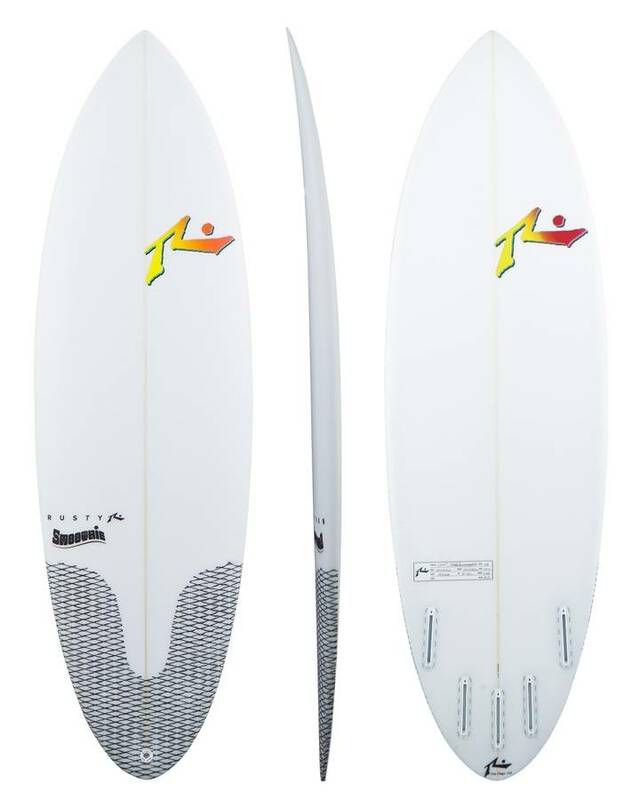 Our Big Guy Surfboards are all shaped by some of Australia’s leading surfboard shapers. 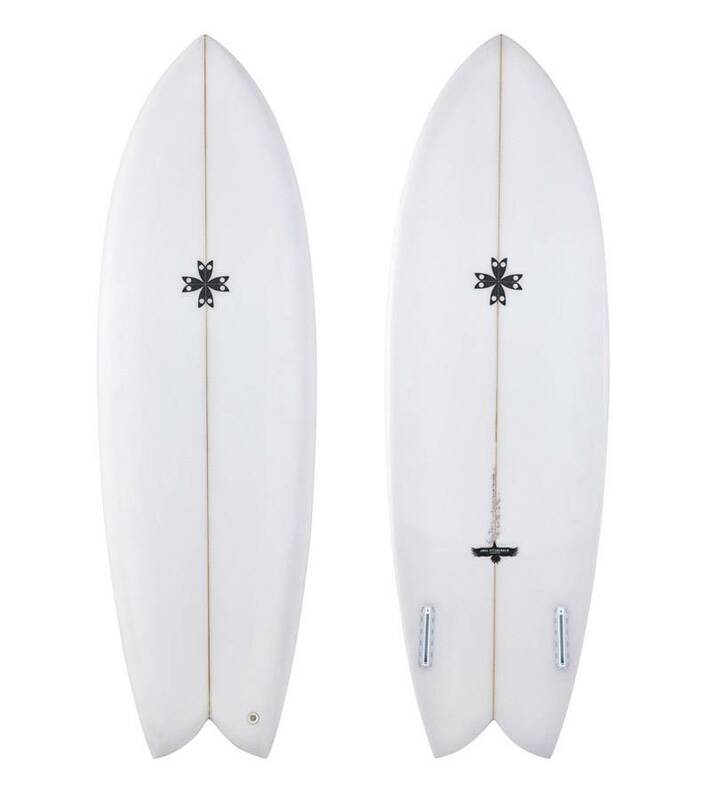 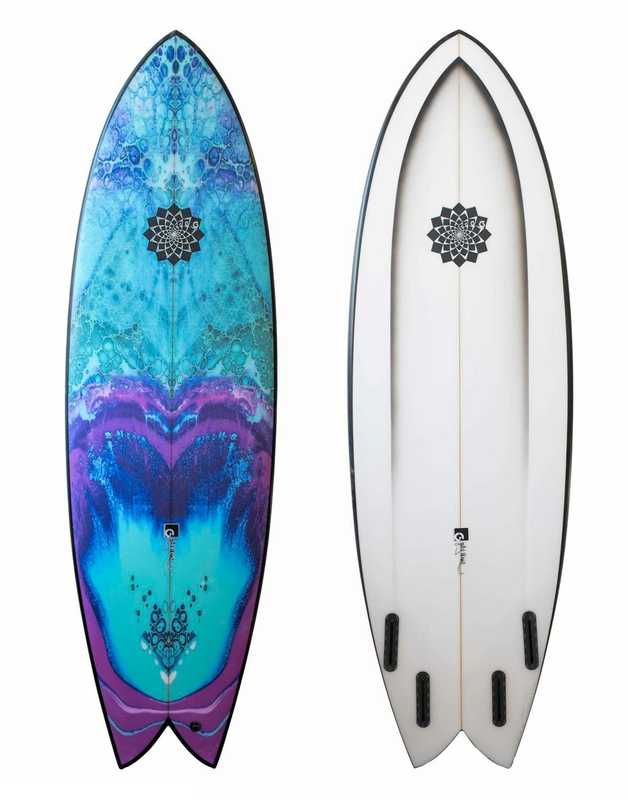 Why not compare and customise one of our big guy surfboards today, having it delivered safely to your door.